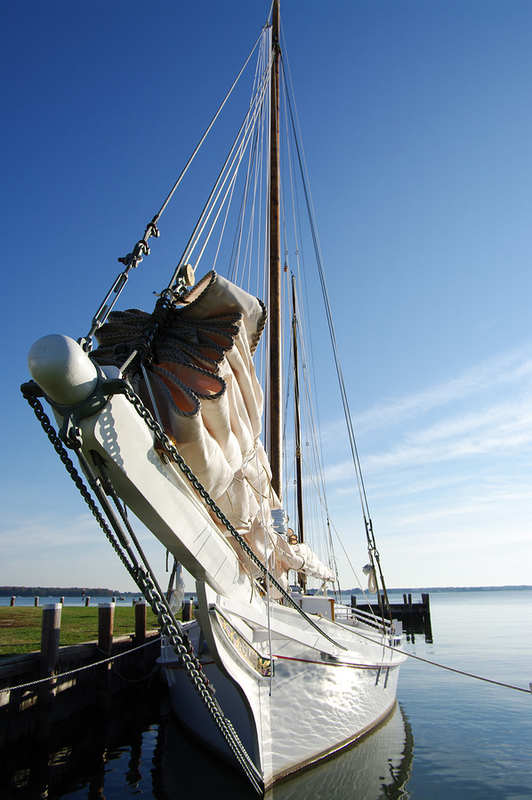 Over 200 miles long, the Chesapeake Bay is an extensive waterway to explore while on a crewed yacht charter. Bound on the western side by the mainland of Maryland and Virginia, and on the eastern side, by the unique Eastern Shore of Maryland and Virginia; also known as the Delmarva Peninsula, the Chesapeake Bay separates the Eastern Shore from the mainland. Isolated by this separation, lifestyle on the Eastern Shore has evolved with a unique history and culture from colonial times to today. This lifestyle and culture has always centered on the water, boats, trading, and fishing, oyster catching and crabbing. Be sure to stop and explore the little historic towns, rivers and creeks, along the Eastern Shore of Maryland and Virginia on any yacht charter cruise through the Chesapeake Bay. One of the first Europeans to step foot on the Eastern Shore, inhabited up until then by 3 native Indian tribes, was Captain John Smith, who stated in describing the Eastern Shore: “Heaven and earth never agreed better to frame a place for man’s inhabitation.” The Eastern Shore is a very fertile land, excellent for farming, and is surrounded by water, including many creeks, rivers, and other tributaries, where seafood such as oysters, clams, crabs and fish abound. 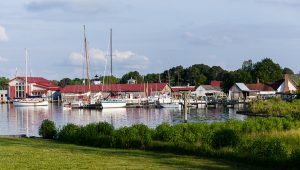 In early years, Chestertown, Maryland was one of the 6 Royal clearance ports in the colonies. 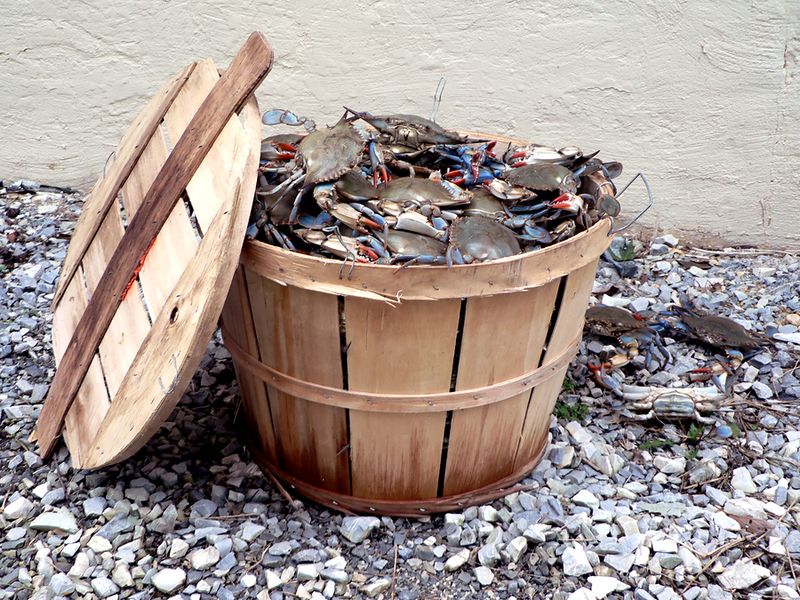 From the Eastern Shore was shipped abroad and first to other colonies, and then to other U.S. states, white and sweet potatoes, strawberries, fish, oysters, crabs, diamondback terrapins and wild ducks, a terrific bounty from land and sea. Today, the Eastern Shore draws a variety of visitors including bird watchers, nature lovers, history lovers, seafood aficionados, and those that love to gunk hole up rivers. Many of the local inhabitants are multi-generational descendants of the watermen and farmers that have derived their family living from the land and sea of the Eastern Shore for centuries. Highlights of the Eastern Shore to visit are: Chestertown up the Chester River, an important colonial town filled with colonial buildings, Rock Hall, with a true crab house at which to stop and enjoy a Blue Crab Boil, St. Michaels with the Chesapeake Bay Maritime Museum, and Oxford, a colonial village jewel. 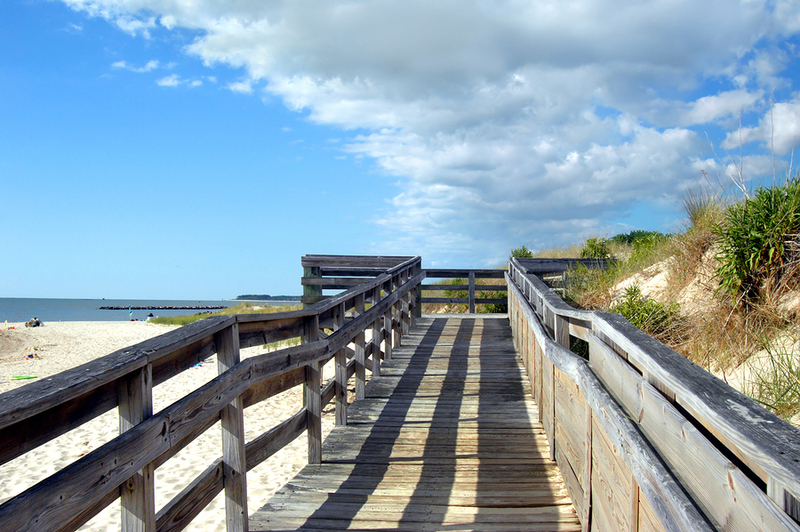 The Eastern Shore is an oasis separate unto itself, built on years of history in an area virtually surrounded by salt water. 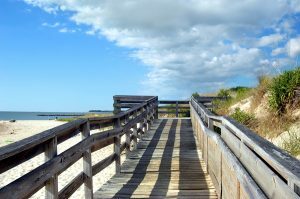 With the Chesapeake Bay on one side and the Atlantic Ocean on the other side, life on the Eastern Shore has evolved in a somewhat isolated area in which a unique culture and history was developed based on the land and sea. 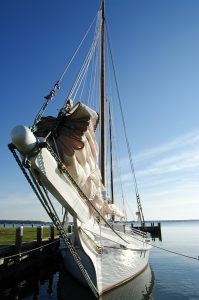 Be sure to explore the little villages, rivers, creeks and tributaries of the Eastern Shore of Maryland and Virginia when on a crewed yacht charter in the Chesapeake Bay.